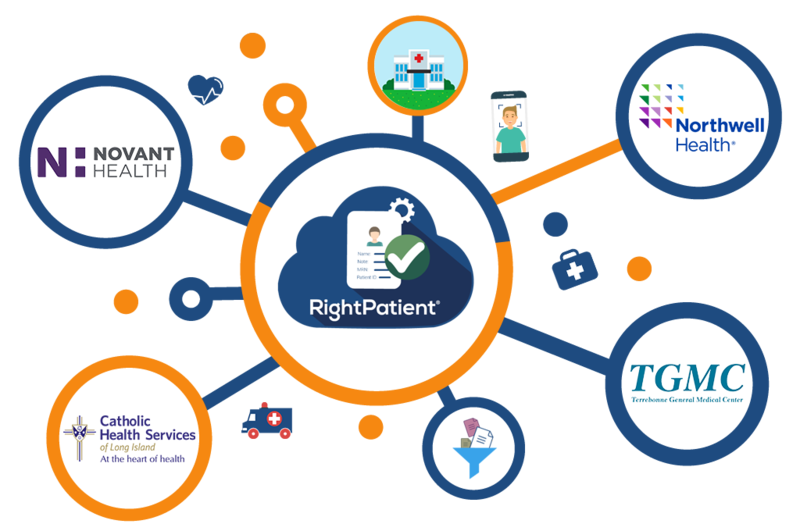 RightPatient® is the healthcare industry’s leading biometric patient identification and matching system, leveraging a powerful cloud-based network of healthcare providers from all over US to recognize patients by simply capturing their photo. 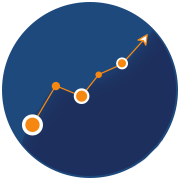 The RightPatient® Network ensures cleaner patient data exchange. 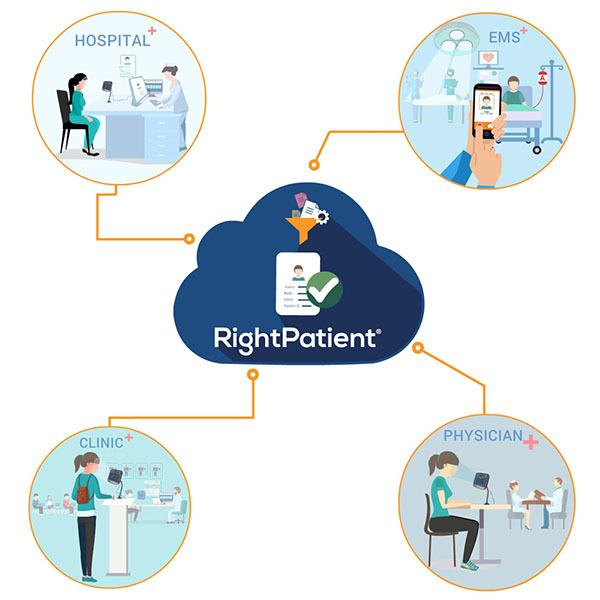 RightPatient® have the ability to connect all the healthcare provider within its network to identify and match patients biometric data from a central cloud database. This means.. 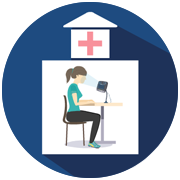 The patients can be enrolled and identified from any location, even across different provider locations. Send us your details and we’ll respond right away! 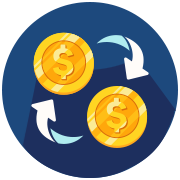 © 2019 RightPatient® Inc. All Rights Reserved.